The HSD Board appointed Richard Franken as the new executive director of HSD. He will replace Ida Haisma who has found another position in the board of directors of Nefarma. Franken starts July 1st 2016 and will lead the HSD Office, which facilitates the Dutch security cluster to achieve their common goals. Throughout the years he has built up extensive expertise within the sector and has been involved with HSD since the start-up phase as one the 'founding fathers'. Richard Franken started his career in the security domain at the National Police Corps (Korps Rijkspolitie), where he held different positions and from which he transferred in 1989 into the private security sector. The last few years Franken worked in a dual employment as Commercial director for Trigion and as Operational Director for Hoffman Bedrijfsrecherche, which also focused on digital investigations and cyber security. Both organisations are market leaders in the sector. Franken has also been active as a board member of the 'Veiligheidsbranchevereniging' and of 'Coess' (the international Security sector industry association), was a staff teacher risk management and commissioner/advisor of several organisations. With his knowledge, experience and network Franken will be able to lead to viable results concerning the HSD programmes. He will also be of value to the governmental HSD partners as well as the knowledge institutions and businesses. Richard Franken: “Security is now more than ever a top priority in our society. In this changing society we need to look at other ways than the traditional approach in order to create results. Effective innovations calls for cooperation between disciplines. All of this is possible within the national security cluster HSD, that started in The Hague and has become the largest security cluster of Europe. With the important mission of making our society more secure as well as guaranteeing economic growth for The Netherlands by creating more jobs. In this stage of my career, and in this stage of the HSD Office as a ‘more mature start-up’, I want to contribute in future developments." 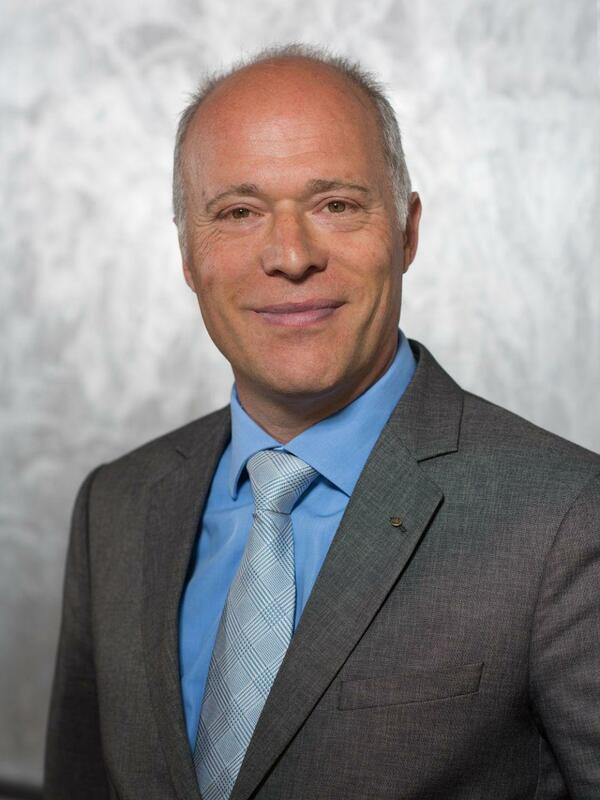 Wim Kuijken, Chairman of the HSD Board: "The HSD Board is delighted to appoint Richard Franken as the new executive director. Within his role at Trigion he has been involved with HSD since the beginning. He has the expertise and knowledge of the trade and industry and knows the importance of viable results, which is the phase HSD is now facing. Together with deputy director Joris den Bruinen, who worked for government related organisations prior to HSD, Franken will form a strong duo". Franken is highly motivated in creating a huge success of the Dutch security cluster HSD together with the HSD Office team, the Board of the HSD foundation and everyone else involved. He is looking forward to work together to realise the ambitions of the cluster. Read the official press release (in Dutch).